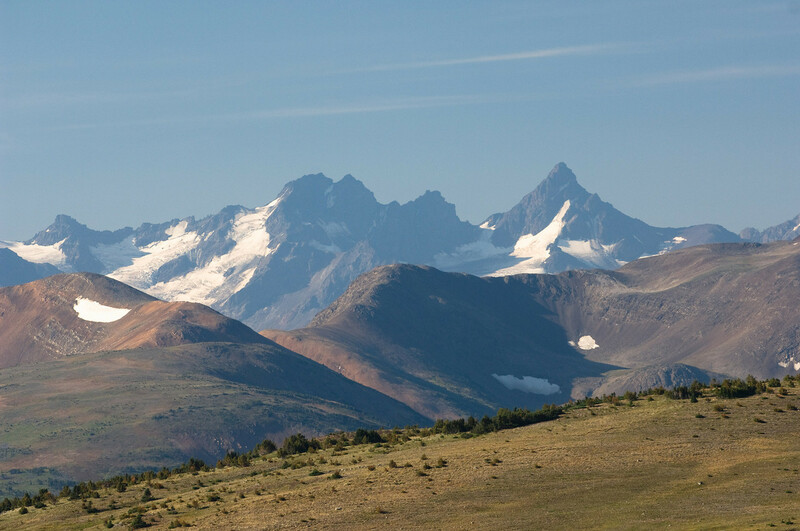 British Columbia is one of the few temperate wildernesses left on Earth. 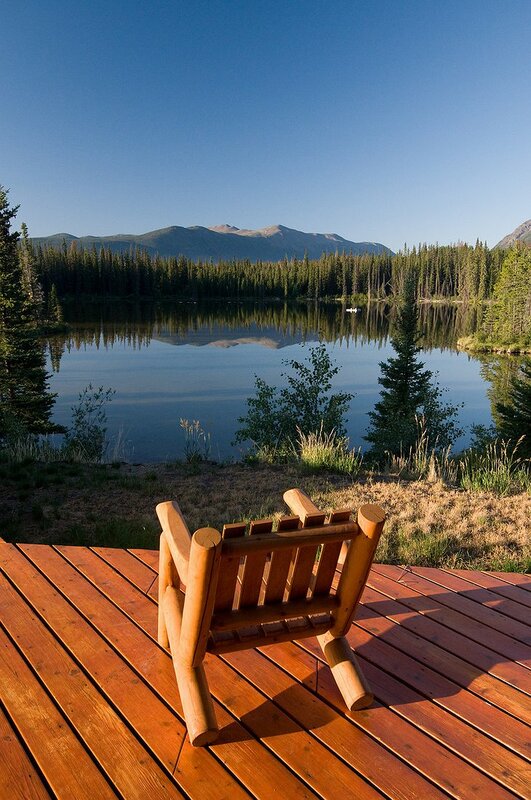 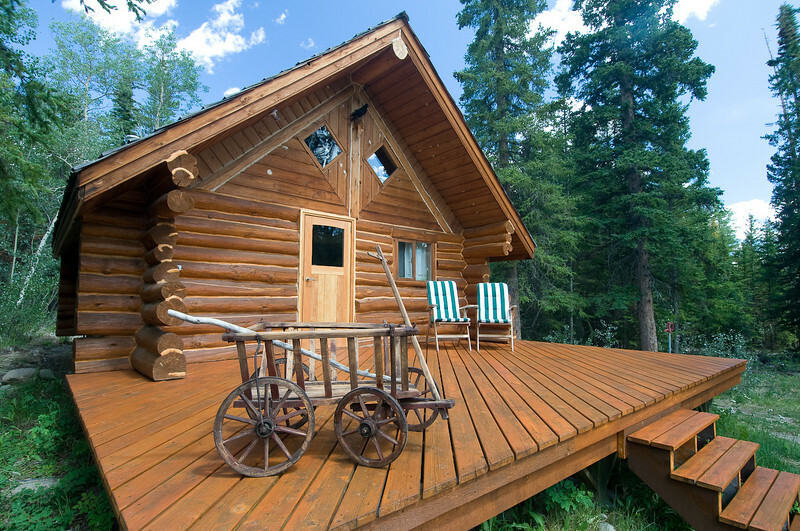 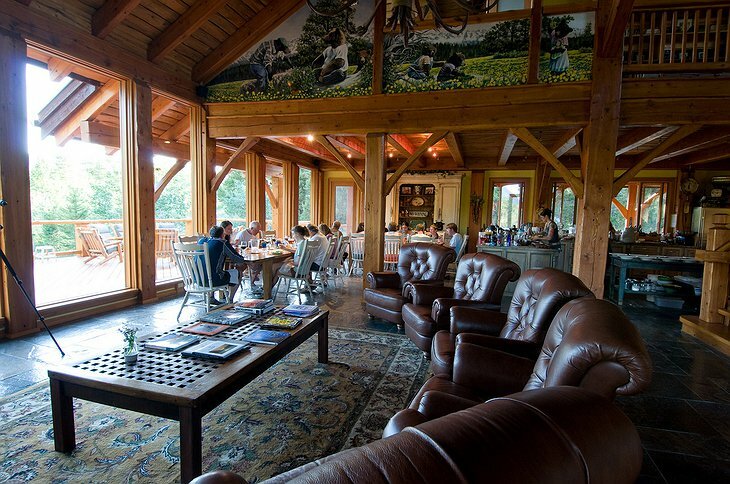 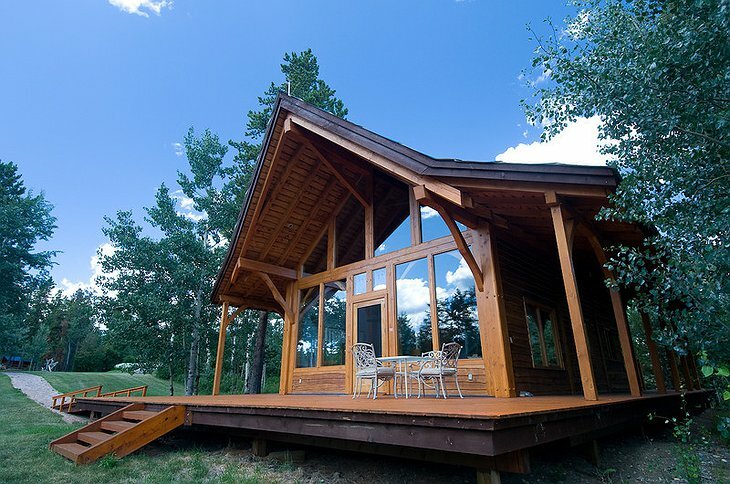 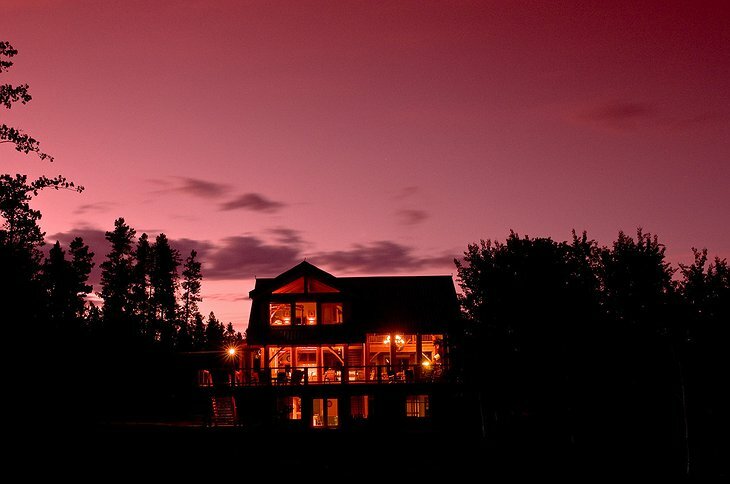 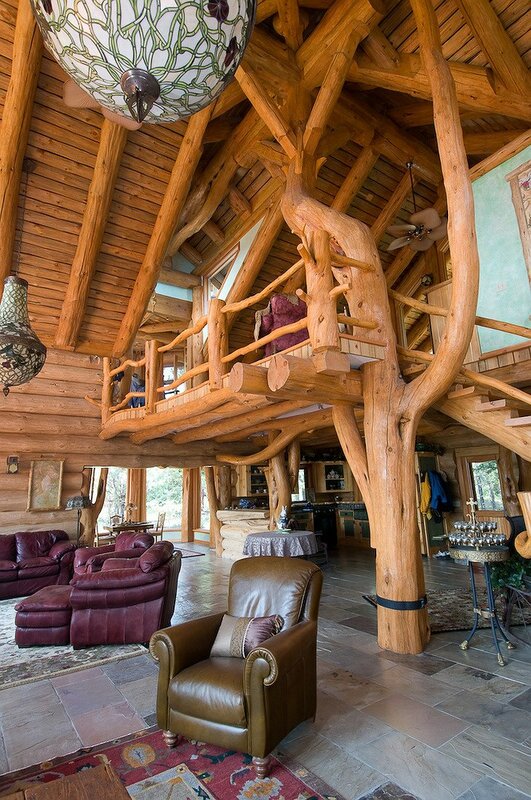 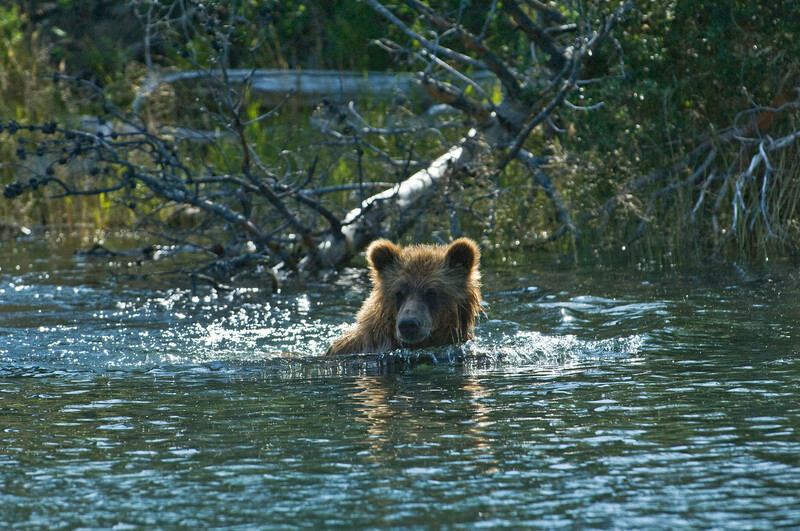 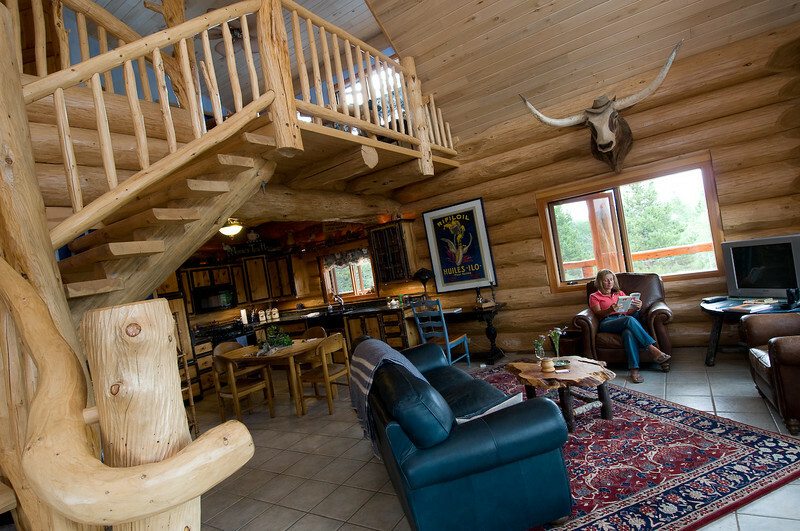 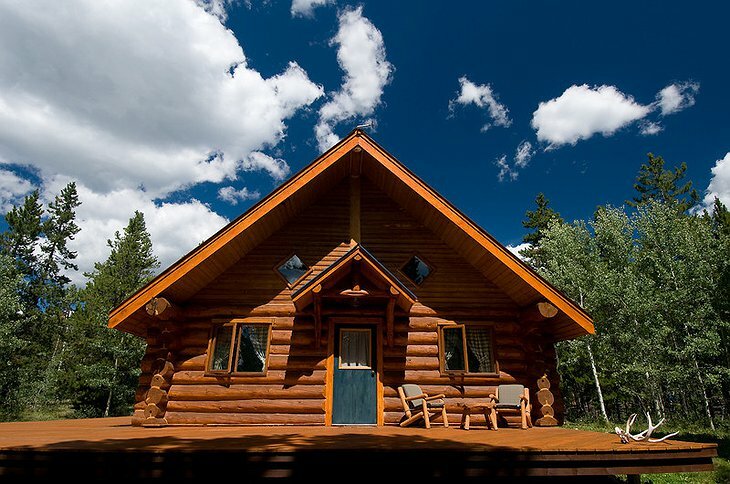 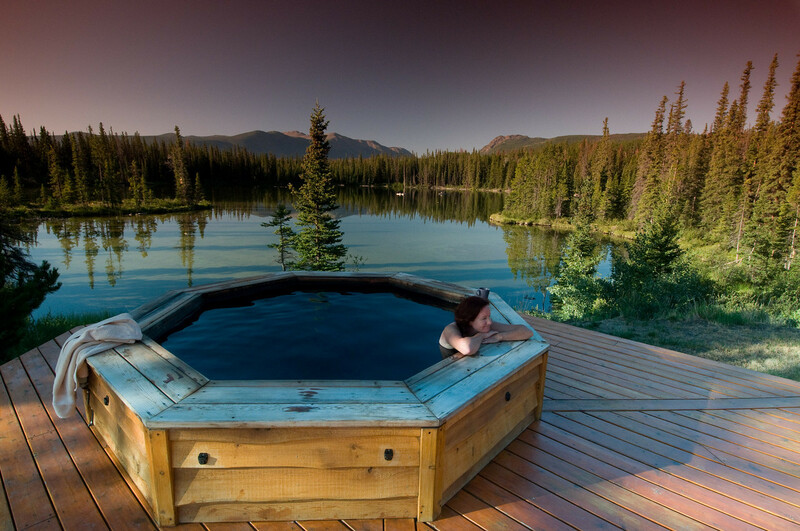 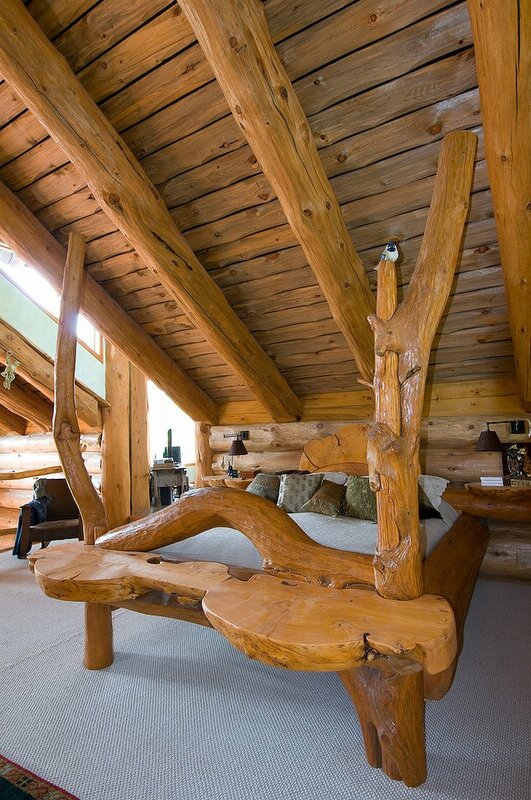 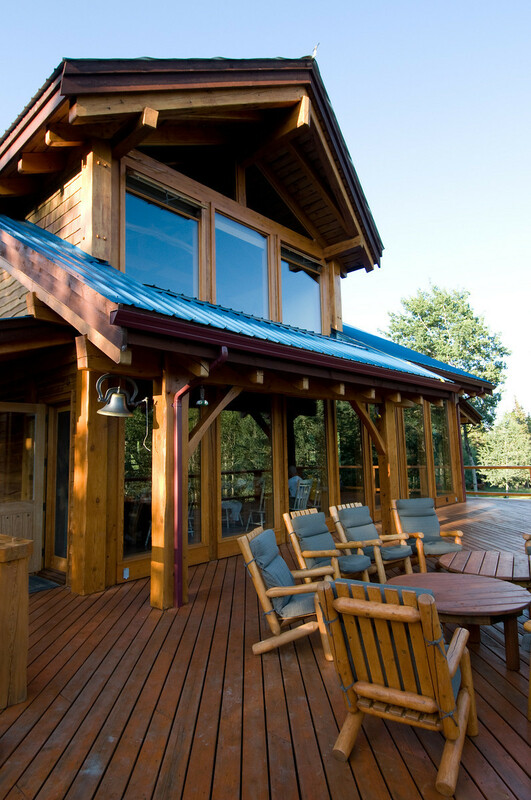 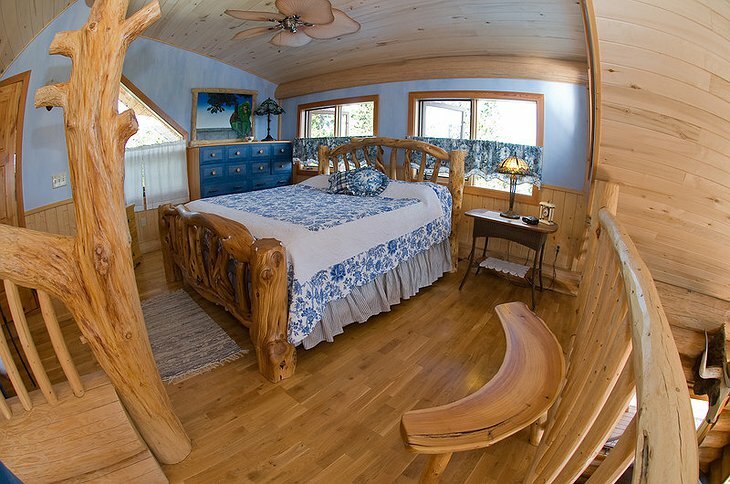 This lodge is the kind of place that offers ‘Grizzly Bear Viewing Packages’ - awesome! The Lodge has a ‘no mobile phone’ policy and everything is geared towards creating a serene retreat from the insanity of modern life. 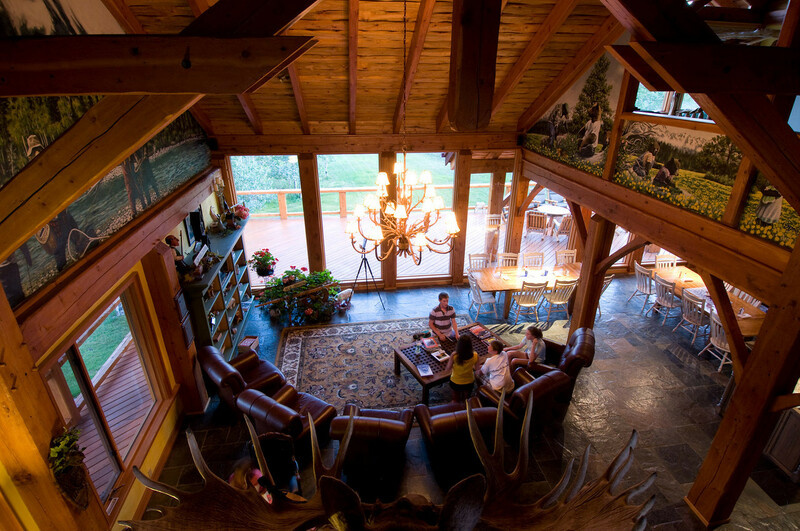 The main lodge is a fire-warmed, wooden-floor rugged sanctuary. 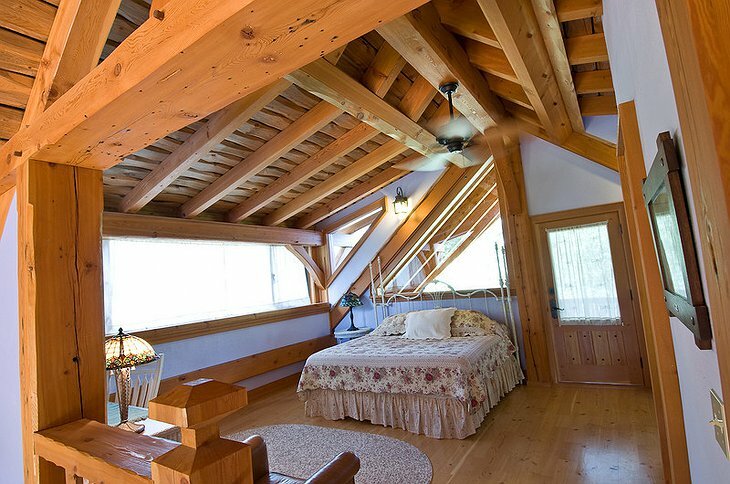 You can stay in the ‘tower’ where huge windows welcome the dawn and sunsets are carved into your bedroom hollow. 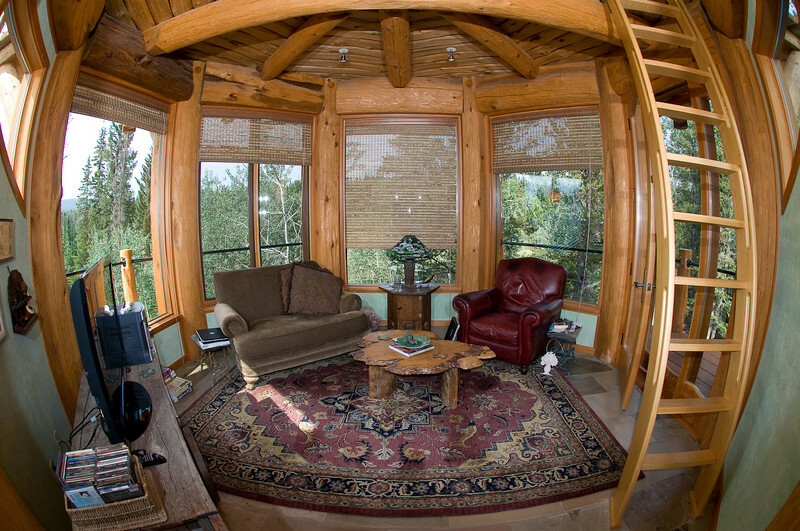 There are also many individual huts to choose from each with its own personality. 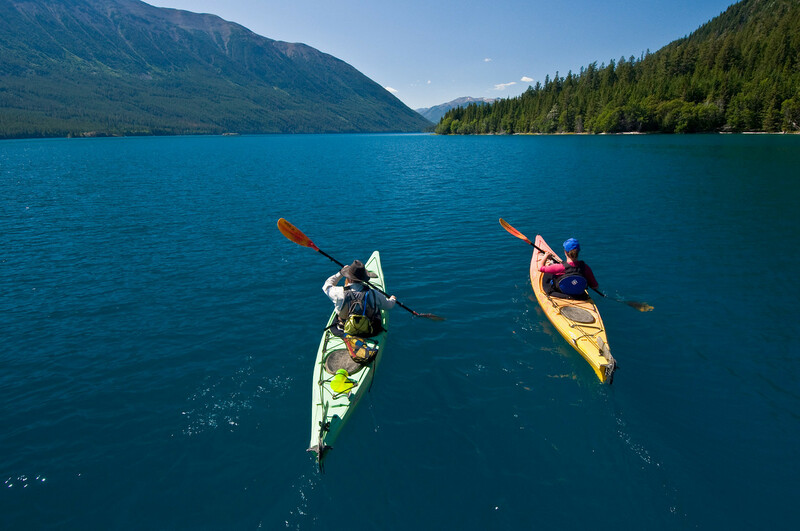 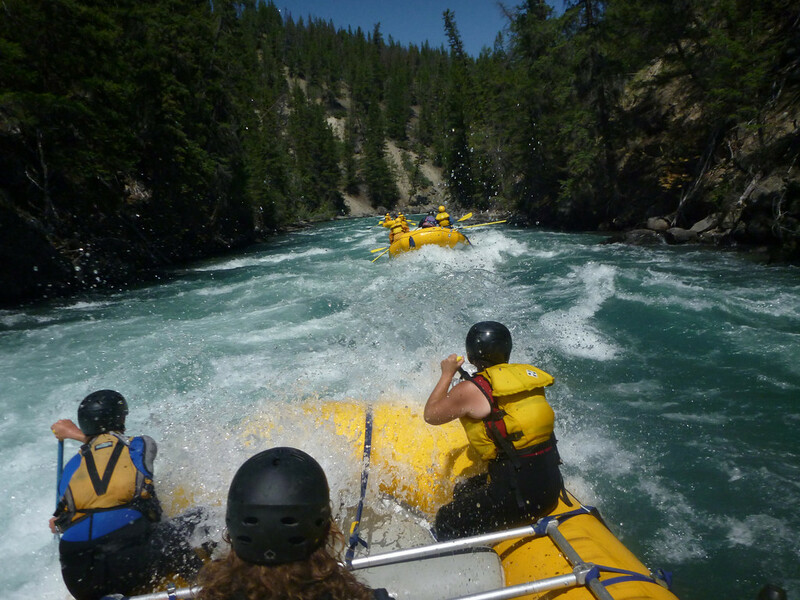 There are loads of wilderness activities to do; fishing, riding, hiking, kayaking, animal watching which are all undertaken by experienced guides so you wont have to worry about getting lost in a mighty wilderness. There is also massage, a gym and on hand yoga instructors. 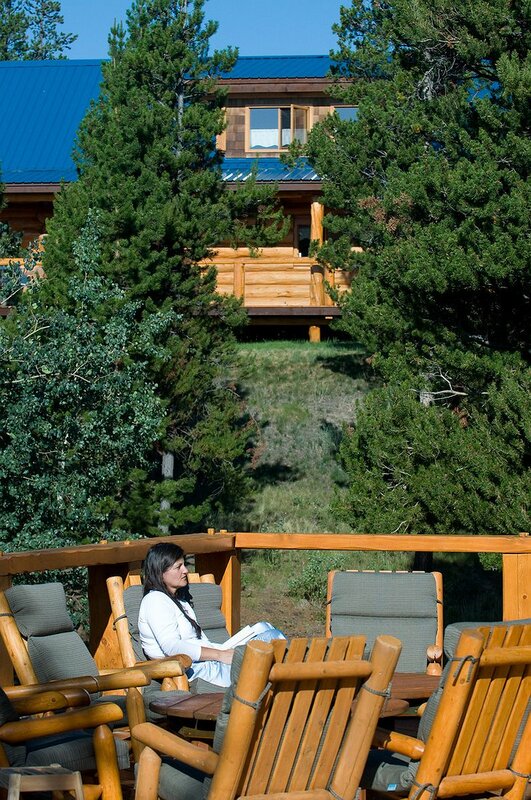 There is also plenty of opportunity to read a book by a fire, one of life’s little luxuries. 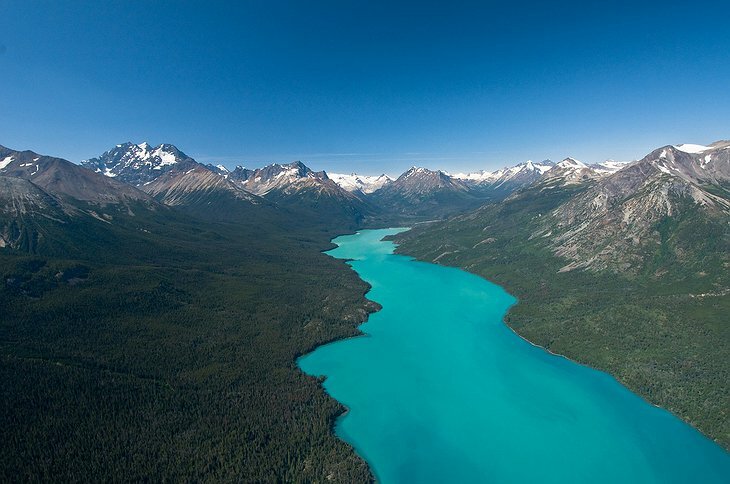 The Lodge at Chilko Lake from Silver Horn Entertainment on Vimeo.